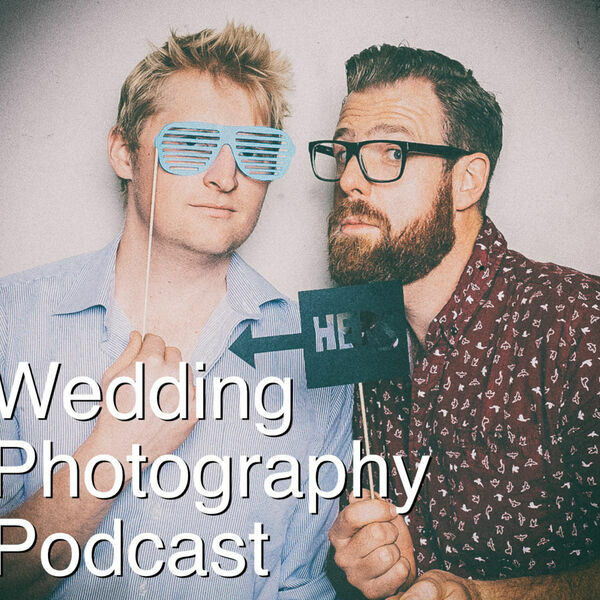 The Snappening - Wedding Photography Podcast - Episode 52: Instagram vs Reality - are we deceiving our future couples with our instagram feed? Episode 52: Instagram vs Reality - are we deceiving our future couples with our instagram feed? Good afternoon snappers! In episode 52 we chat about a bunch of really interesting topics. Greg has some success using a Canon 135 on his Sony bodies with a cheap adaptor. Thom gets a new MacBook Pro (it's awesome). Our main topic for the episode is the idea that, by only posting a certain selection of our images on Instagram / other social media, we might be giving our future couples an incorrect idea of the shots they'll receive after their weddings. Is this the case? Are we creating potential issues for ourselves down the track? Or are we worrying about nothing?